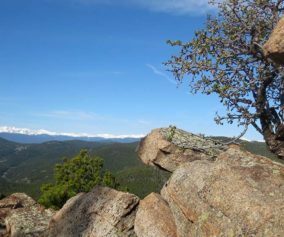 It’s a demanding hike up Chimney Gulch near Golden, Colorado, but the views at the top are worth the workout. 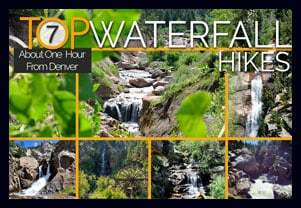 This hiking trail crosses streams as it zigzags up the side of local landmark, Lookout mountain. 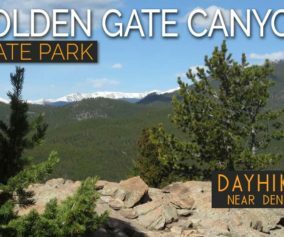 Explore the full Chimney Gulch hike profile below for trail map, driving directions, and more tips and details to help you enjoy this adventure in Windy Saddle Park. Steep – that’s probably the best adjective for this hike. 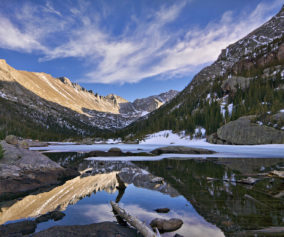 The trail is very accessible from Denver – on average, just a 25 minute drive. 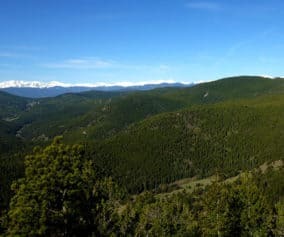 The trail begins at the base of Lookout Mountain in Golden and weaves it’s way to the top, crossing the road twice, to a wonderful mountain vista. It’s a perfect place, complete with benches, for viewing sunsets. 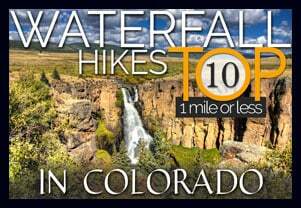 However, a hike down in the twilight may be pretty difficult to negotiate. 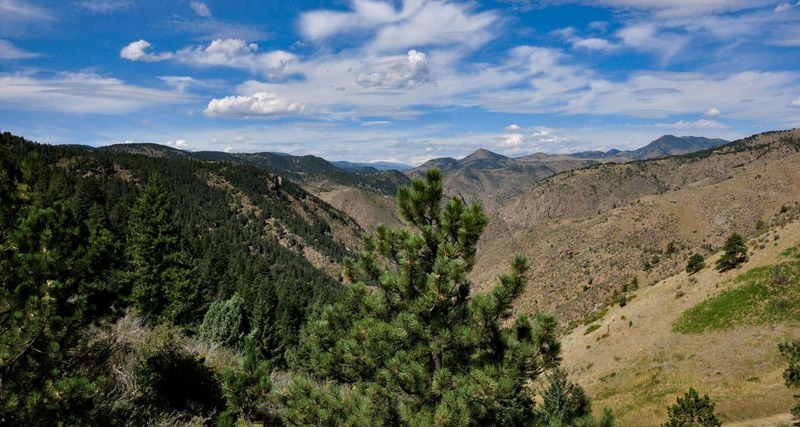 The Chimney Gulch Trail joins up with both the Beaver Brook Trail, and Lookout Mountain Trail. See the link to the trail map above for details. TIP: Because the trail can be narrow and has a lot of mountain bike traffic, we suggest leaving the dog at home. TIP: If you want to start at the top, you can park at the Windy Saddle Trailhead along Lookout Mountain Road. Click for Google map and driving directions. Adjust Expectations: If you are hoping for a quiet, solitary hike, this is probably not the best choice. Because this trail is very accessible and challenging, there is a lot of hiking, running, and biking traffic. For a great detailed trail description: , check out Deb Stanley’s Chimney Gulch Trail profile. 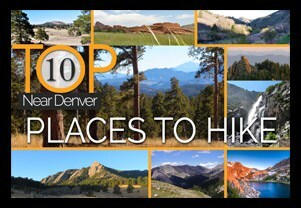 My boyfriend and I hiked this today and continued to Lookout Mountain Trail-it was fantastic! Thanks for the info, it helped a ton. Awesome hike!! Perfect distance for an afternoon trip, it was hard enough to make you feel accomplished at the end, but not so hard that you’re miserable during it. I hiked it in January on a warm, sunny day and it was great. My husband and I hiked this trail on our last day in Colorado yesterday. It was hot for the first mile up and we learned to “honor the shade” by stopping to rest in it. Gets breezy as you near the top. Not a lot of traffic – a few runners, bikers and hikers. Great views, great exercise. Bring plenty of water!